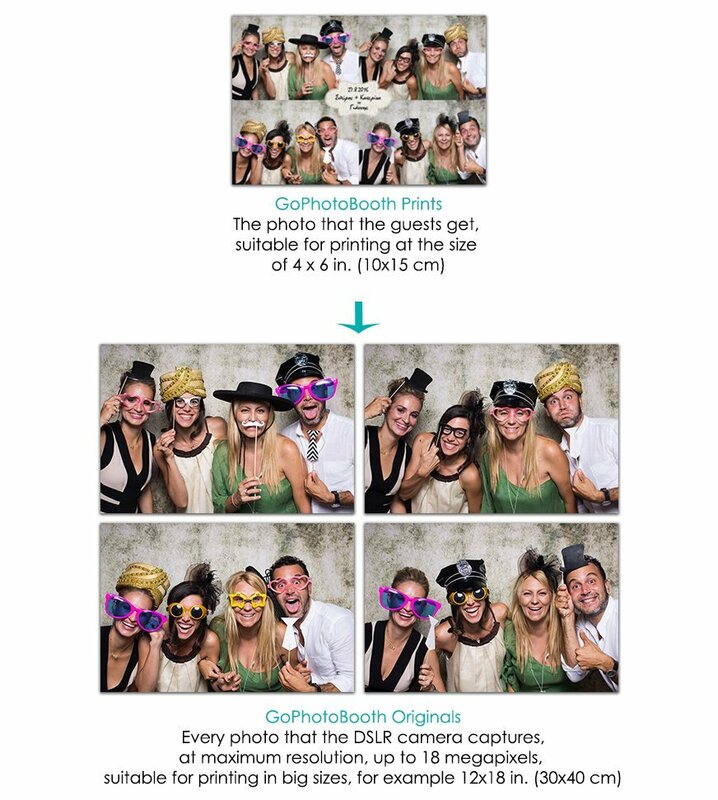 Digital technology allows Go PhotoBooth to share with you unique services, like Go PhotoBooth Originals! Every one of our customers, after a period of five days, has access to his own online Gallery (password protected), where he can find all the photos from his event. And we don’t only mean the photos that the guests took home with them and had send instantly at the time of the event to their E-mails. At every Gallery we upload the original photos as it were captured by the DSLR camera that’s inside our PhotoBooth unit. So every Go PhotoBooth customer can find all the photos from his event, the ones that their guests took home (Go PhotoBooth Prints), created based on the special template that Go PhotoBooth made for the event, plus every single photo that was snapped (Go PhotoBooth Originals) at the maximum resolution (up to 18 megapixels). 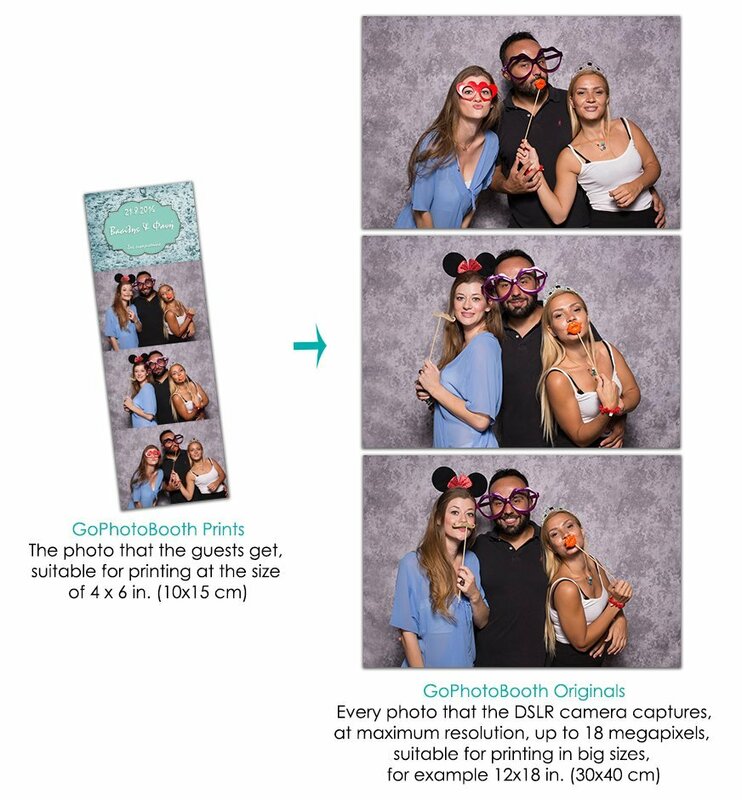 That means that you can share Go PhotoBooth Originals with your guests and they can print them at the size they wish. The fact that we use the latest DSLR cameras allows these photos to be printed in very big sizes, for example 12x16in (30x40cm), and to be used to decorate a wall. 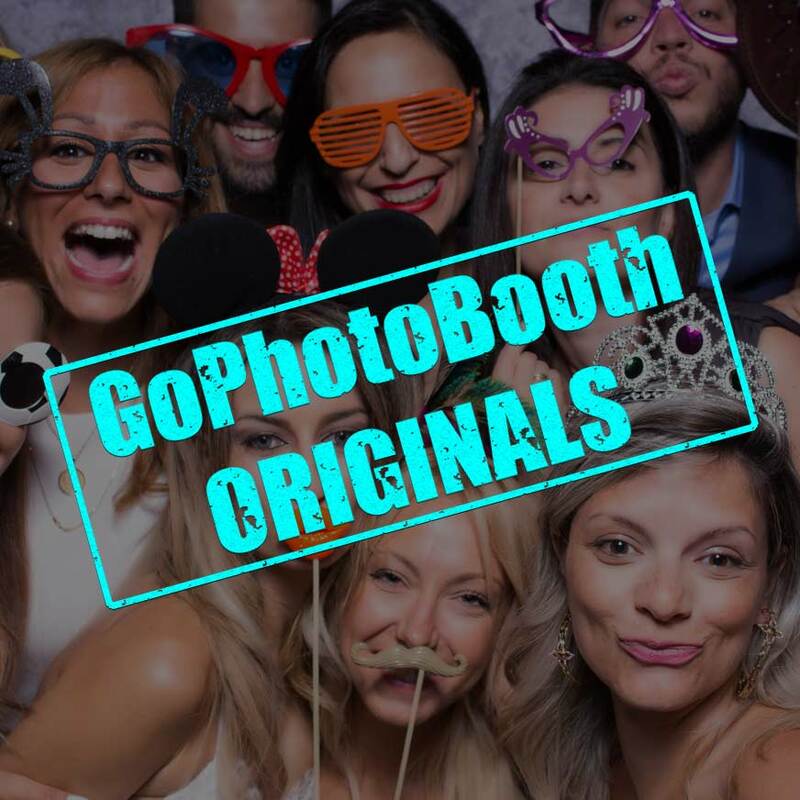 At Go PhotoBooth we make sure the photos we’ll get will be the best possible and Go PhotoBooth Originals is the way to do it!